Available in Dutch language only. Ben je op zoek naar carrièremogelijkheden in een vernieuwend en technisch hoogstaand bedrijf? Geïnteresseerd om te weten wat wij getalenteerde en ambitieuze mensen kunnen bieden? Neem een kijkje op de vacatures of stuur ons je CV (met een motivatiebrief). Wij nemen alle gekwalificeerde aanvragen in behandeling en hopen snel van u te horen. Rába is a large Hungarian supplier of front and rear axles for trucks, tractors and buses. 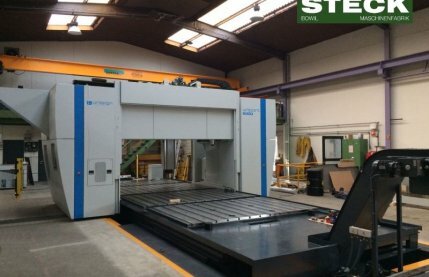 It operates six Univers 6 machines for machining front axles. 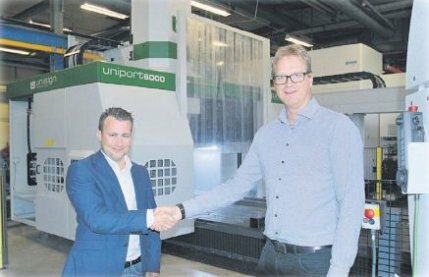 Satisfied with the good performance of these CNC-machines, Rába has now awarded us the contract for a new machine: the Unitwin6000. 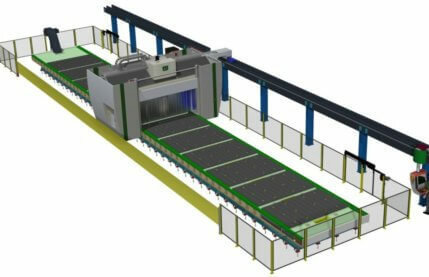 Rába is operating existing machines in an automated cell that, among others, also includes a measuring and washing unit. 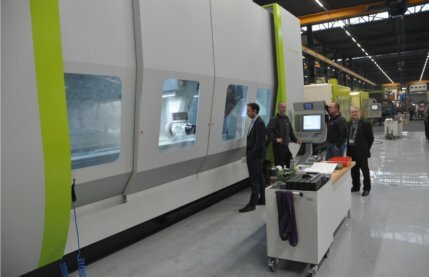 With the new machine they want to produce front axles even faster and at lower cost per piece. 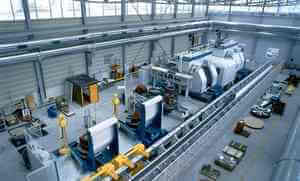 Integration into an automated line with measuring and washing machine was an absolute requirement. The Unitwin6000 offers a solution for significantly reduced cycle times and automation. 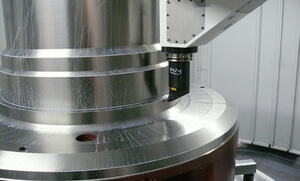 The unique twin main spindles can be tilted to machine various kingpin angles. When operated simultaneously, the two spindles cut cycle times dramatically, even down to 4,5 minutes per front axle, depending on the type. 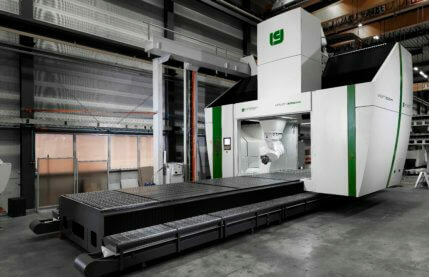 Because the spindles tilt and the front axle can be rotated around its length axis, the Unitwin6000 can perform all the required operations: milling, drilling, boring & reaming. 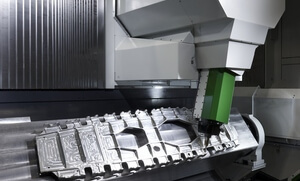 It’s a complete machining centre, offering lowest cost per piece and an excellent return on investment. For Rába the standard design of this machine is adjusted on a few small points making it suitable for integration into an automated line with a measuring and washing machine. 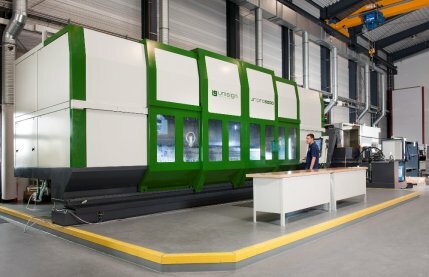 The Unitwin enables Rába to reduce its cycle times with approximately 50%, bringing the cost per component down with more than 30%. Because the machine allows 3D compensation of the operations on the front axle, the quality of the output is higher than ever. Both are an enormous achievement and guarantees a big leap in the customer’s production capabilities and capacity. “No-nonsense and a service that continues, also after the purchase. 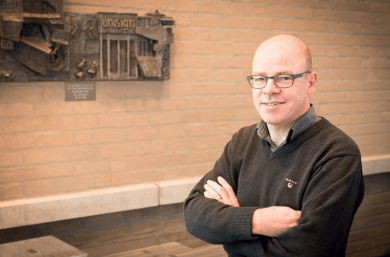 They understand what we do.” That is how Mark Das from SafanDarley describes the relationship with UNISIGN. Friday 23 March 2018, UNISIGN celebrated its 45th anniversary! 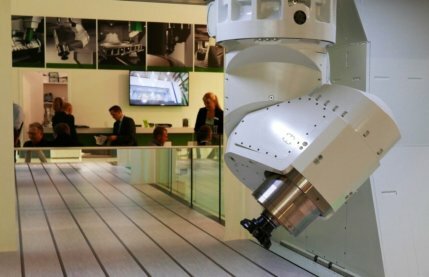 Unisign takes an important position as global producer of innovative and proven machine tool technology in all market segments. Voor minimale neventijden heeft portaalfreesmachine streepje voor! Als je een maximaal spilrendement wilt halen, zijn minimale neventijden essentieel. Portaalfreesmachines hebben dan een streepje voor. 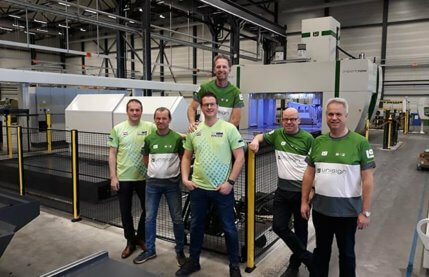 November 21st, we had the privilege to host the VERICUT Users’ Exchange (VUE) Netherlands 2017 and combined it with an organised tour of our production factory in Panningen. 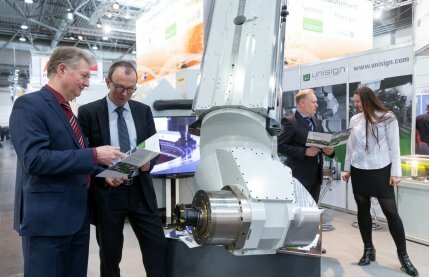 Thank you for visiting us at EMO 2017, Hannover! 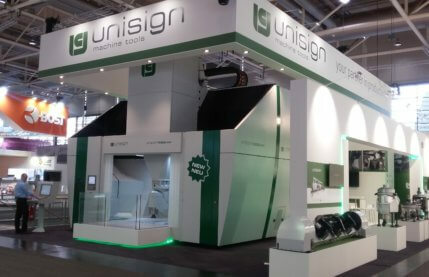 Unisign exhibits at EMO Hannover, Hall 13-C54! UNISIGN will be exhibiting during the EMO 2017 in Hannover (18 – 23 September). 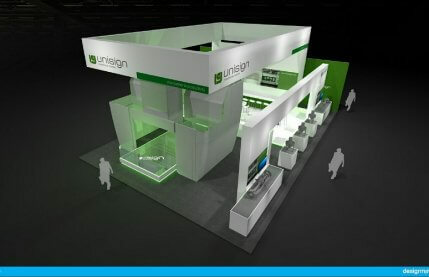 Fitting with its ever growing market position, UNISIGN will…. 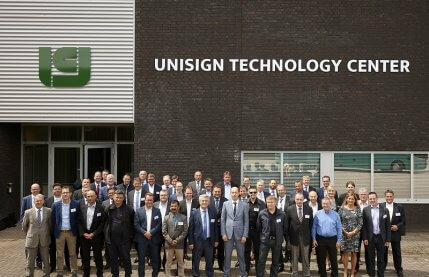 June 7-9th , we were pleased to receive all our representatives from around the world visiting Unisign. 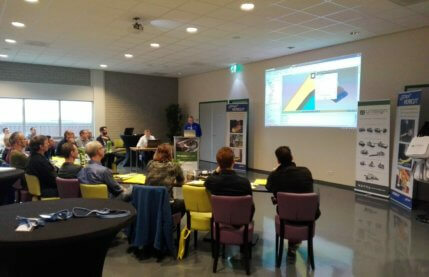 They participated in a product training to familiarise themselves with our latest (technical) developments. Intec 2017 in Leipzig (7-10 March), the international trade fair for machine tools, manufacturing and automation was a great success! 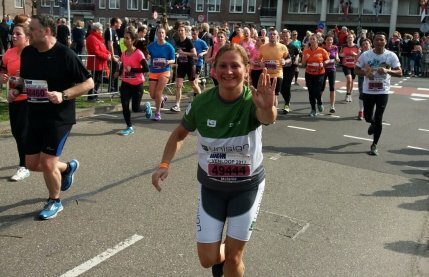 Unisign in action during Venloop 2017! On Sunday, March 26th, the 12th edition of the Weir Venloop took place in Venlo. As every year, Unisign signed up for this great sports event, which attracts lots of runners and hikers from all different ages. 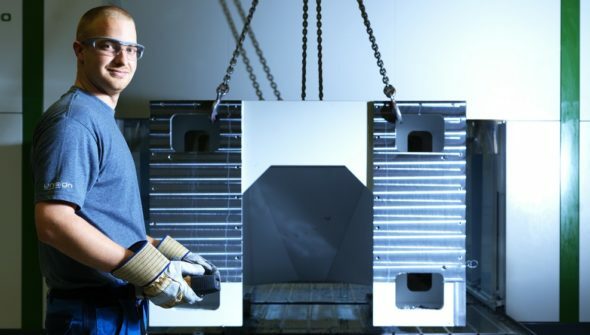 The Aerospace Industry has a long history of being a pioneer and early adapter of machining from carbon fiber manufacturing many years ago to additive manufacturing and robotics today. 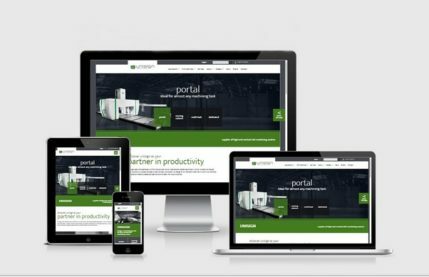 Unisign takes an important position as global producer of innovative and proven machine tool technology in all market segments. Unisign regularly appears in articles of renowned technical journals. 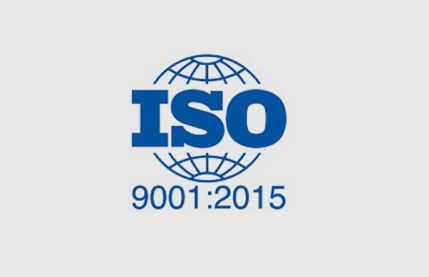 Unisign is pleased to announce that it has obtained its new ISO9001:2015 certificate. 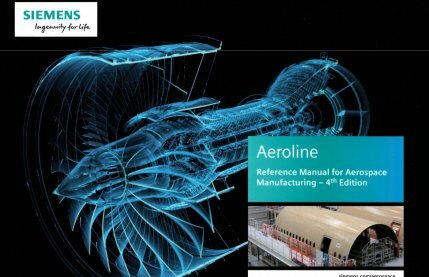 UNISIGN has an extended installed base and a highly appraised reputation within the Aerospace Industry…. Unisign has years of experience in the development of automation and product handling solutions.…. UNISIGN designs, manufactures and services CNC machines. 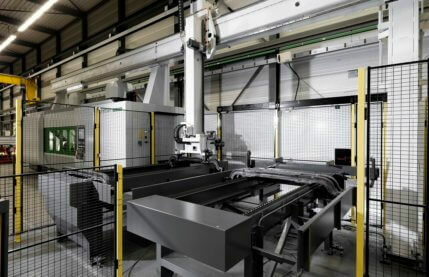 We offer standard machines that can be customised as well as completely tailor-made machines. ©UNISIGN 2019. All rights reserved..